I am doing LHR-OTP-LHR-HEL-JFK-LAX-PHX-JFK-LHR-OTP-LHR, arriving PHX on 22nd Nov and leaving 26th. We might bump into each other somewhere along the way! Are you planning to add your flight numbers and dates to the wiki of the Phoenix Do thread? Yup. I'm not 90 days old yet though, so I can't update the wiki. PM me yours if you like and I will add them when I do mine. It won’t be for a few days though. Am in Singapore about to board a flight to Sydney. It is becoming very apparent that we have a number of ambitious TP runners, who in particular seem to be taking advantage of the OTP-PHX F or J fares (very widely discussed in this thread). One question I am getting many times over by PM is how can additional TPs be generated whilst in the US, and the obvious candidate of LAX-PTY comes to mind. I thought it would be wise to lay out some options for those wanting to make their trips into more lucrative runs. The LAX-PTY is a well trudged route, with a varying number of AA sectors between the two points yielding different amounts of TPs. This itinerary will maximise the possible TP yield to 840 TPs over 16 sectors in ~3.5 days, for a grand total of £730, or £0.87/TP which is the cheapest possible at present. Of course, you will have to position your self from PHX to LAX and back to start and finish this run (in full). This could be done with cash (more TPs) or a handful of Avios. There are literally countless combinations to this fare, in order to maximise TPs, but I have tried to consolidate it into taking the least (but sensible) time possible. Only 2 overnights are required to complete this - one in PTY and the other in RDU. Note, there are plenty of ways to go in and out of PTY on the same day also, should you wish. 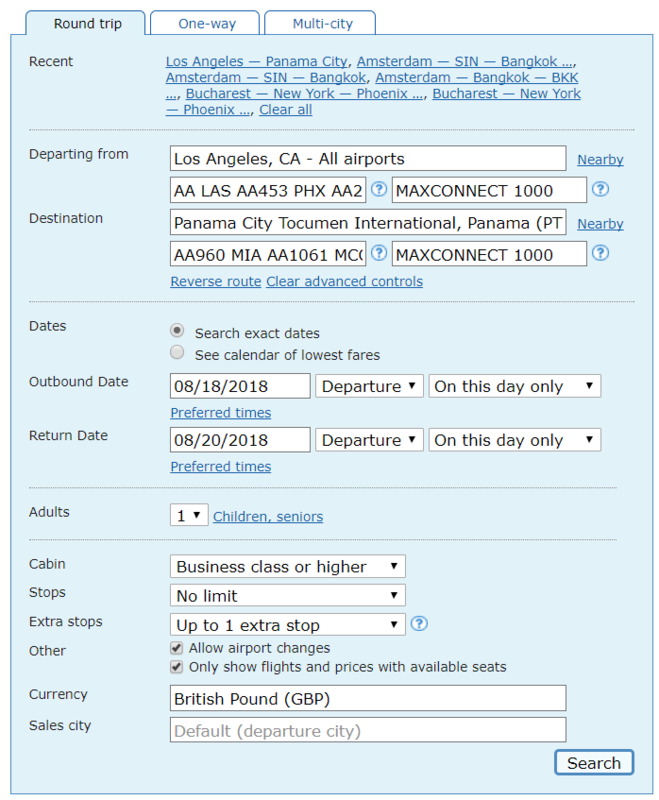 Booking is best done by using ITA Powertools, porting your booking over to AA.com US version for easy payment (and seat selection). Other booking and payment options are in post 4 of this thread. Blue Skye, megaloman, l31g and 1 others like this. I'm now just 10TP away from Silver, my year ends on the 8th. Does anyone know if I was to travel on the 8th whether than day would be included in the year? Does anyone know if BA ever offer an extension on the year, as i'll certainly be travelling again within the next couple of weeks. flights scheduled to depart up to midnight on 8th will count to the current year, flight scheduled to depart from midnight onwards on 9th will count to the next membership year. From my research on here, it seems that the extension can be applied After you have travelled again within the 2 weeks from the year end. I'll be doing 4 flights to Spain and back next week which would take me over the line so it would be helpful if I could do that. Can I get a reminder of how many TP's LAX-PTY offers? 840TP's get's me a GUF2, which I'd value at more than a £765 add-on to my next US trip. 840 is the absolute max using all 16 segments allowed, 14x40 + 2x140. 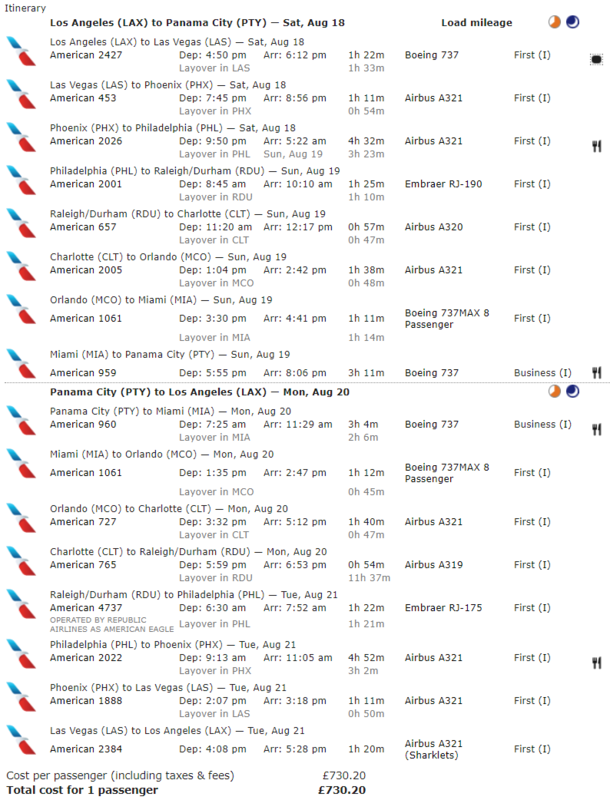 Happy to try the Bucharest - phx route either or both of the July weekends my wife and kids are away (21/22 July) and (28/29 July), but when I try and put that into Matrix KI only get one or two stops. I've never used the tool before, how do I get all the great routes people have managed? no it’s not. I am sorry but you can get more. How? 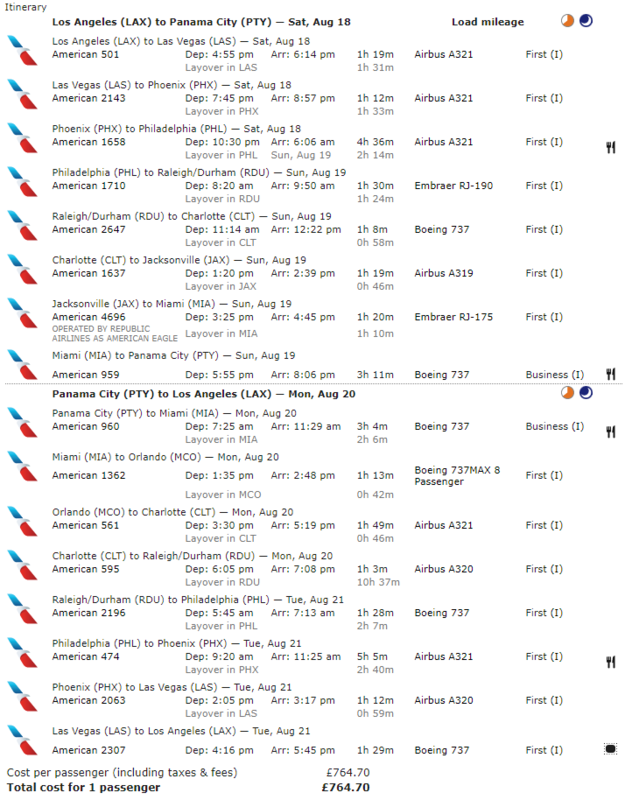 16 segments limit, 2 flights >2000 miles, everything else <2000 miles. I suppose you could pay extra and book two one-ways giving you 16 segments in each direction for a return. Correct. most of the one-ways are filed on this route at OR near half or return, so it would cost you about the same to do 32 segments.! Now this is a special TP territory that I operate in.